November is where Fall starts showing all of it’s colors from the changing of leaves to the changing hair colors! Everyone likes to go darker for winter and November is when the dye-parties start to happen! Just remember, if you’re about to go darker, always consult a professional first before doing anything to your hair to prevent as much damage as possible! The less damage, the healthier and longer your hair will be! 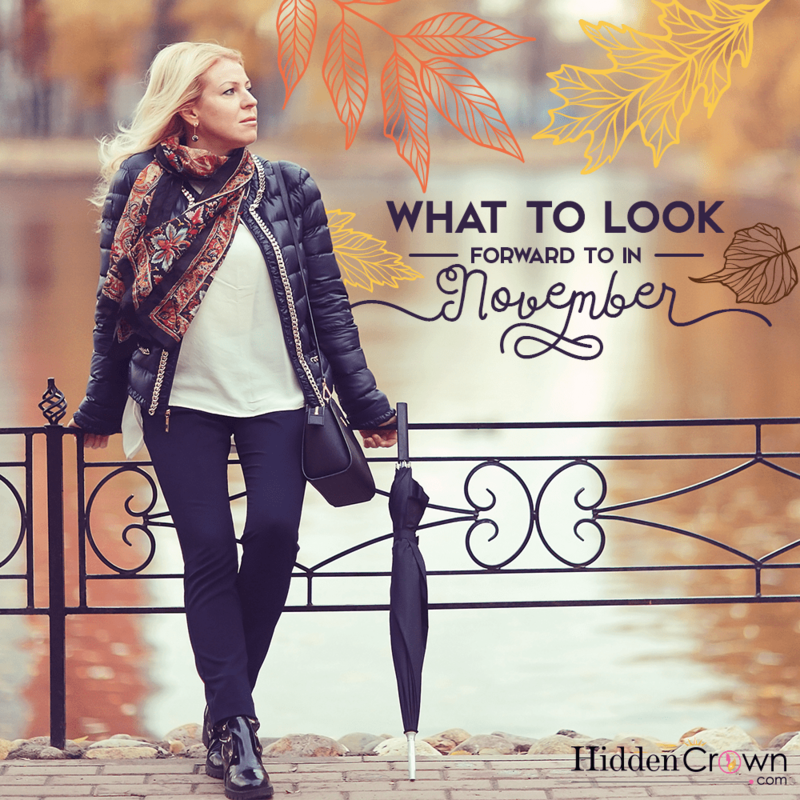 As much as we are in love with hair, there are many other reasons why November is an amazing month to look forward to! Reason #1: Apple Cider. The amazing warm & cozy drink that’s perfect for those gloomy days and cold nights. Reason #2: Sweater weather! We love bundling up and still looking cute. A sweater allows both of those things and with just a little accessories to top off your outfit your look can be complete! Reason #3: Thanksgiving! Food, food, & more food! Eating is our speciality, especially when it’s Thanksgiving. It’s one of the best Holidays in our opinion. It brings family and food together for an all day event! Reason #4: Black Friday! Deals are on there way and we have never missed a Black Friday shopping spree. It’s one of the only days out of the year that it is acceptable to go shopping all night and all day and come home with three cars filled with goodies! Reason #5: Winter is just around the corner. We love all of our seasons and it makes us excited each time one ends and a new one starts. By the end of this month we will be getting excited for all of the winter fun we will be having along with all of the Holidays that come with it!